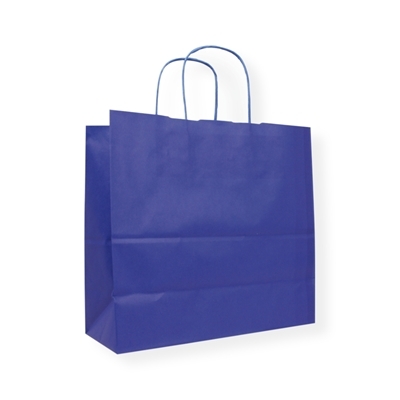 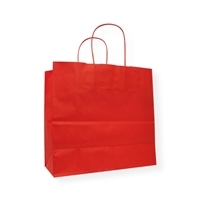 Are you looking for an attractive paper shopping bag? Then look no further than our Awesome Bags these are the perfect choice. The attractive colours make sure your products are noticed. With our Awesome bags you can ensure the local public will notice your products, company name or services, as the striking colours will immediately catch the attention of people passing by. 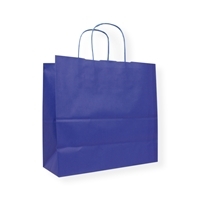 Perfect in combination with our “Gifties” and our other promotional packaging.